Super Sweet Running Wrangler! 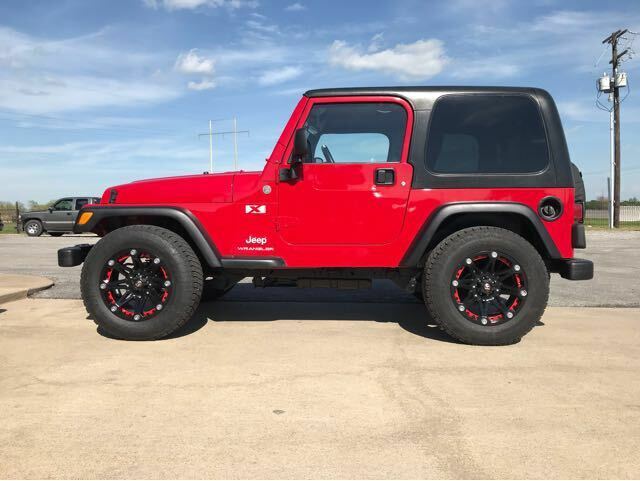 This Hard Top Automatic Is A Stock Jeep With The Exception Of 17 Gear Wheels and 245/70-17 Bridgestone Dueler Tires. The Interior Is In Amazing Shape. Rides And Drives Great!